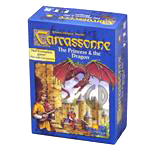 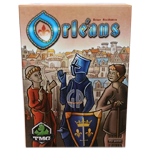 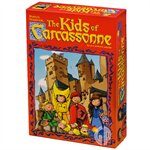 Drake says: "In this Carcassonne game, players begin as the early settlers of the United States did on the east coast of America. 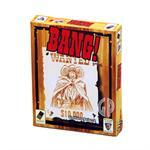 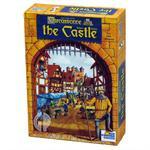 As they explore westward, they build towns, farms, roads, and compete to score more points than the others players. 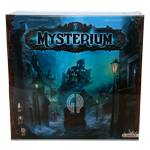 As exploration moves to the west, players who are slow to complete the features they have started will find themselves left behind - with no points!" 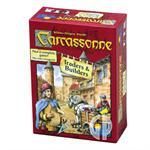 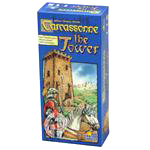 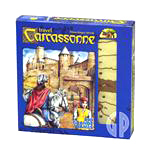 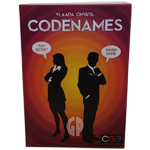 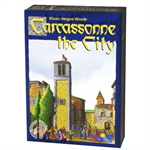 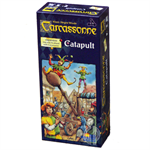 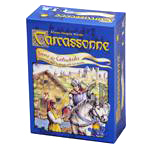 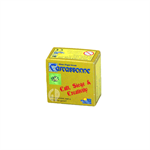 John says: "This is a beautiful stand-alone Carcassonne game/expansion. 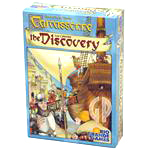 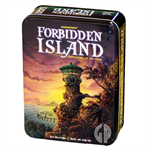 The "explorers" game mechanic adds a fresh twist to the series." 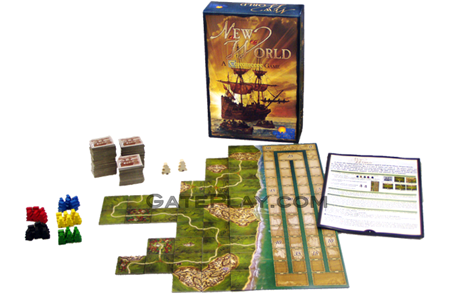 The New World has been discovered! 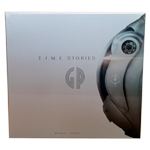 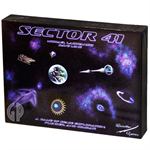 Now it is time to explore and settle it. 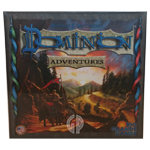 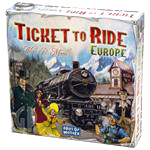 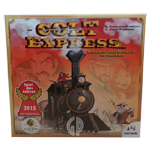 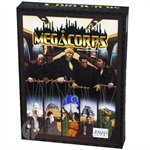 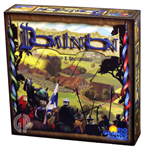 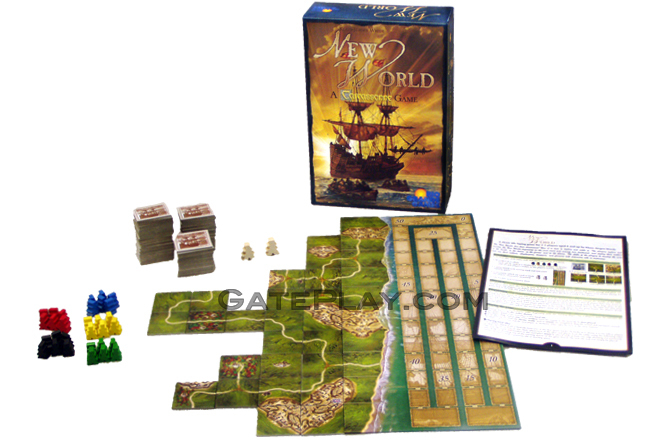 The players explore and develop the New World beginning on the east coast and moving ever westward, and deploy their settlers on the trails, in the towns, in the farms, and on the plains. 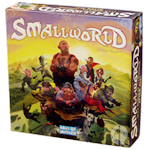 The skills of the players to develop the area and use their robbers, shopkeepers, trappers, and farmers will determine who is victorious. 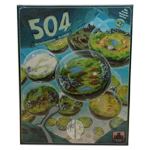 95 Land Tiles, With Town, Trail, And Plains Segments, And Farms. 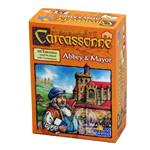 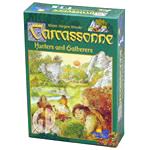 Check out "New World: A Carcassonne Game" on BoardGameGeek.com!